If you’re about to get married, but you still don’t know where your ceremony and reception are going to take place – don’t worry, because we’re here to help you out! A lot of people these days are opting for at-home weddings, which are always a great idea if you don’t want a huge ceremony that includes hundreds of guests. At-home weddings are perfect as they provide a more intimate and personal atmosphere, so stay with us and keep on reading if you’re up for that. Here are four useful tips on how to organize one such wedding, so check them out and make that happen like a true pro! Yes, everyone knows that at-home weddings can be really magical – especially because they’re taking place in a familiar environment that allows everyone to feel comfortable, but the fact is that you simply need enough space for all your guests. 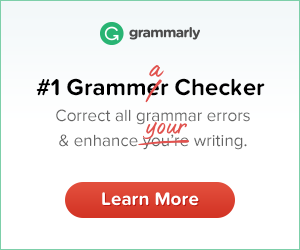 If you don’t, you’ll probably have to start trimming the list, as overcrowded space is the last thing you want. Of course, you can always use a combination of indoor and outdoor space, but be sure to check on weather conditions before you make a final decision in order to avoid unforeseen problems. Since your wedding is going to take place at your home, you should bear in mind that wedding décor is totally up to you – picking a theme that corresponds to your personal preferences is highly recommended, so you can go for anything you love. If you’re a huge fan of boho-chic vibe, the best way to incorporate it into your wedding day is to start with an earthy color palette that includes tones like champagne, beige, and all shades of brown. Make sure to use a lot of feathers, too – you can always come up with a stunning centerpiece that features some freshly picked flowers combined with feathers of different sizes. On the other hand, a lot of brides simply adore vintage décor, and if you’re one of them, just introduce either gold or bronze tones to your overall color palette. Besides that, you should also get a couple of tall candelabras and decorate them with long pearl necklaces for even better visual effect. Of course, scented candles are also a must, so don’t skip them either! Even though we’re talking about an at-home wedding, the fact is that you simply can’t do everything all by yourself. 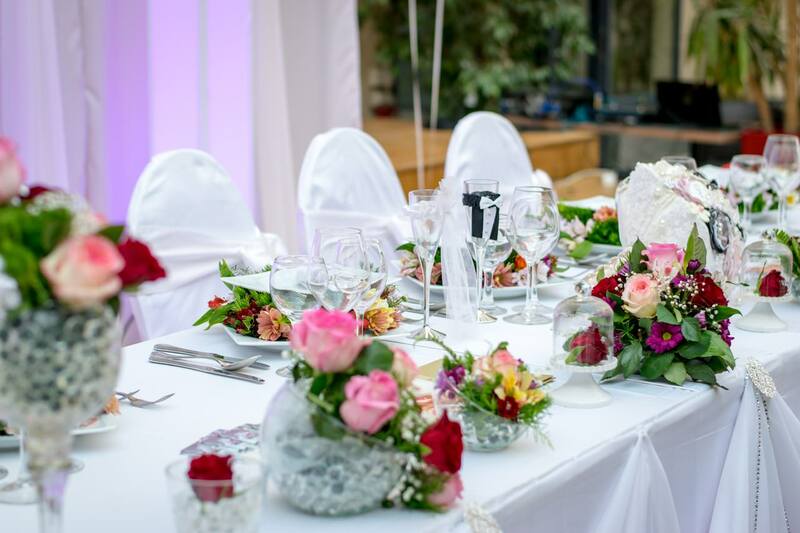 Hiring a wedding coordinator who can give a fresh perspective on the property is always a great idea, as she can always help you out with decorating your home, setting up the flower centerpieces, and even coming up with wedding favors. These have become a huge hit among the younger generations, and you can always find amazing DIY projects and make these on your own – according to your wedding theme, of course. As at-home weddings are usually performed in the comfort of your home, you’ll need to find an alternative for Office registry and opt for someone who will be able to marry you at your own property. This indeed has a lot of advantages, and one of them is the fact that you’ll get a chance to come up with your own wedding aisle decoration. It doesn’t get better than that, does it? As already said, at-home weddings usually include a smaller number of guests, which is exactly why the majority of couples go for minimalist tablescapes. Of course, these, too, should depend on your overall wedding theme, but everyone will agree that personalized setting that includes the names and even small photos or caricatures of your guests is definitely a fantastic idea. Adding greenery and freshly picked flowers, together with tea candles that contribute to a more romantic atmosphere, is a great way to come up with a minimalist tablescape everyone will love, so make that happen and you’ll see the excitement on your guests’ faces! As you can see, organizing your perfect at-home wedding doesn’t have to be as tricky and challenging as you probably thought. The most important thing is a proper organization, as only well-organized people will be able to pull everything of without any complications and potential problems. Just think everything through and you’ll nail your at-home wedding planning like a true pro! A wedding is almost everyone’s dream day. It is the most important event that you will throw in your lifetime. 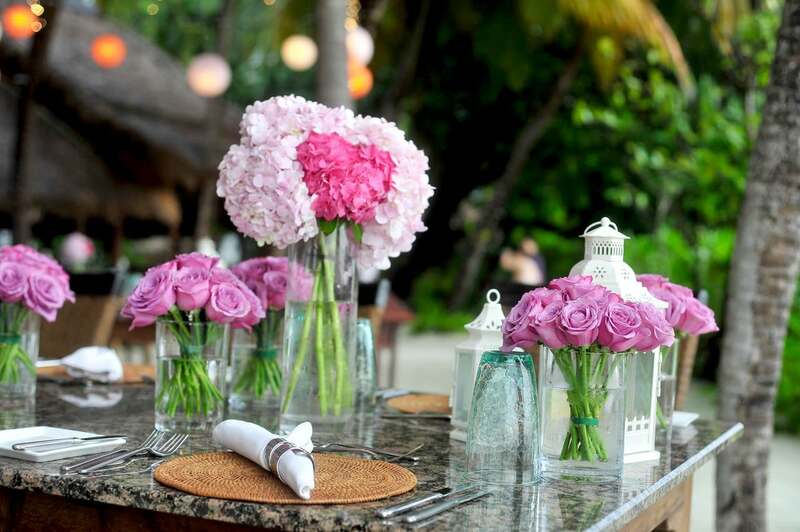 Planning of this major life event is a big undertaking, from finalizing colors to booking vendors, writing your vows and hiring a catering company, it can be a totally overwhelming task.